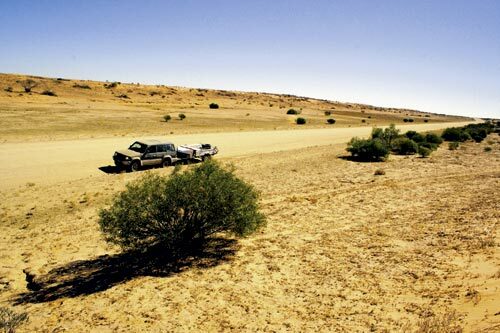 Australia is the largest borderless country in the world, withan average of just three people per square kilometre, and yet mostof these people live in the cities. 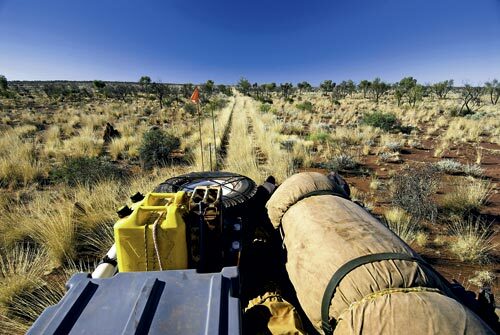 What all this means is thatthere is lots of empty space, through which kind people like LenBeadell have forged some spectacularly remote tracks; roads that gofrom nowhere, pass nowhere, and end nowhere - yet with so muchamazing countryside to see along the way. 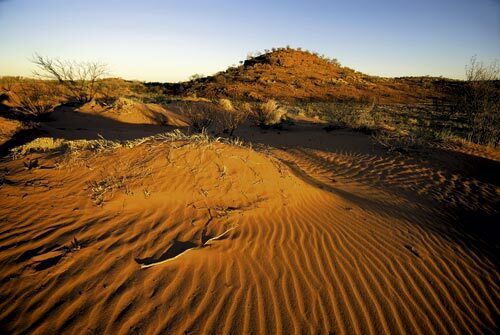 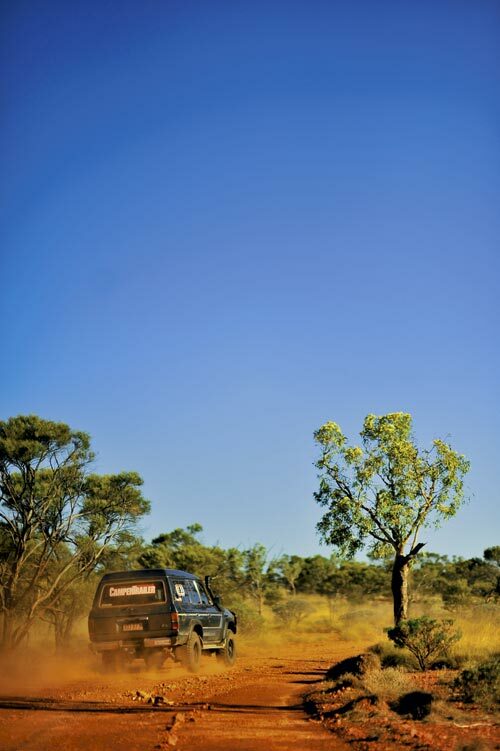 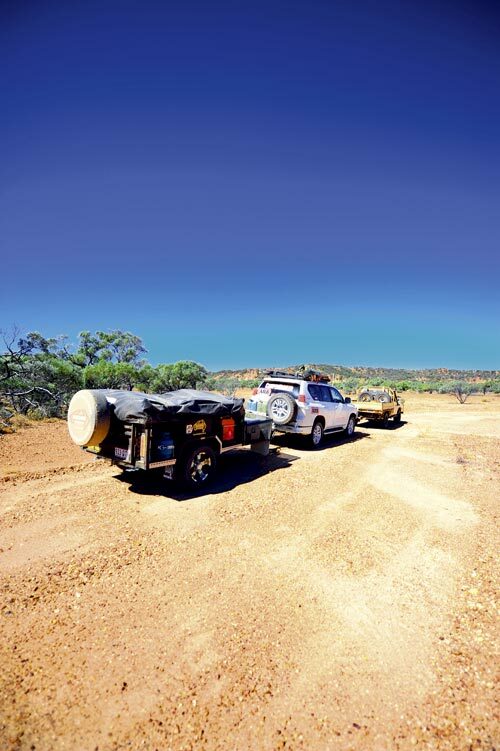 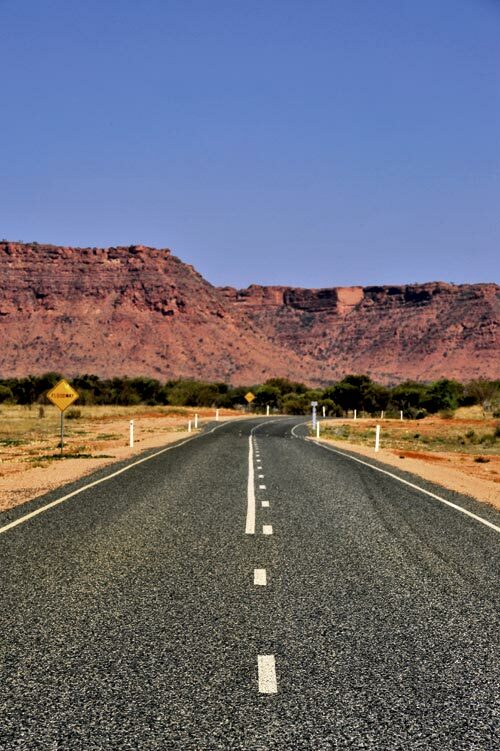 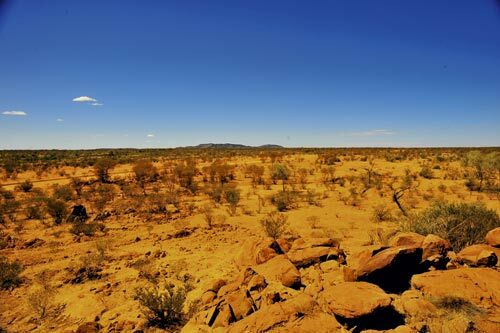 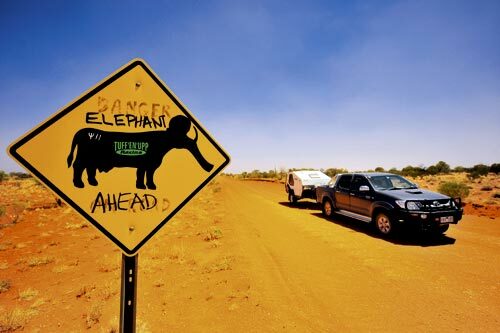 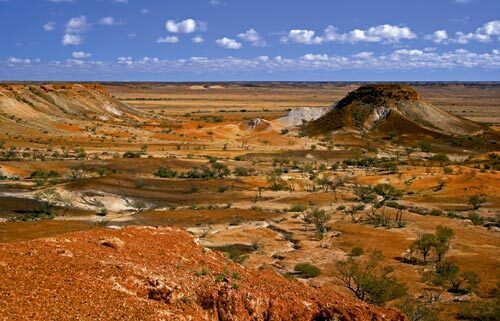 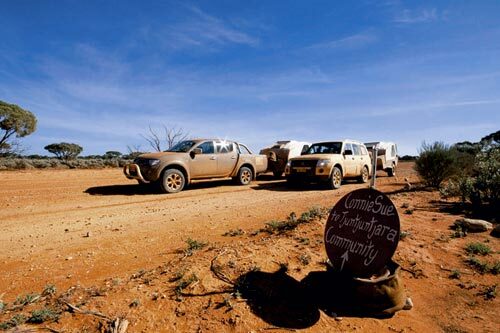 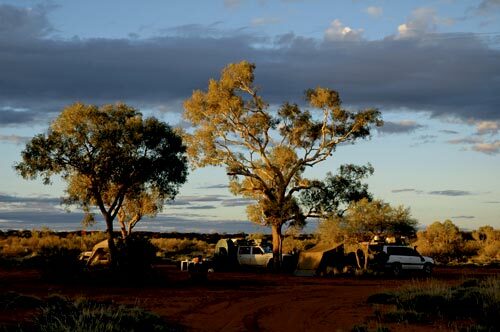 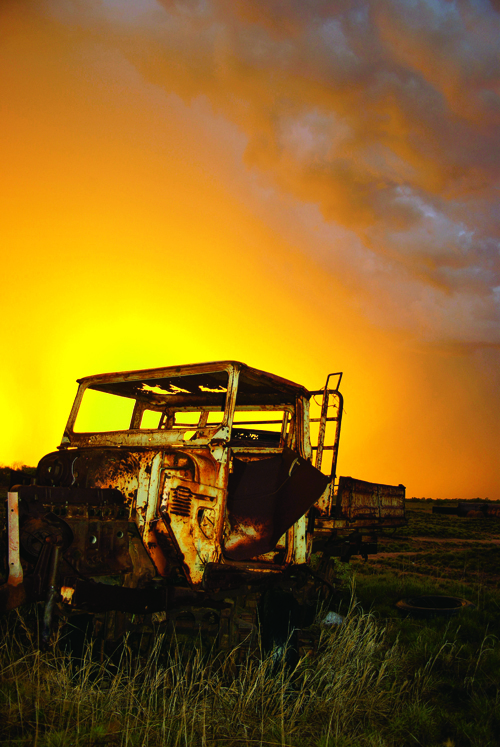 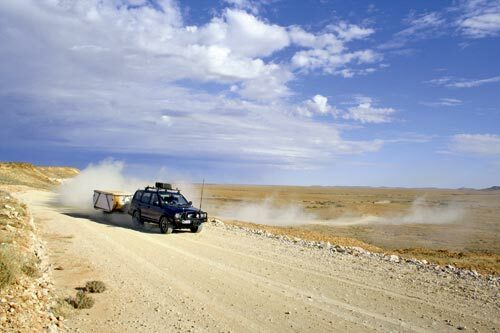 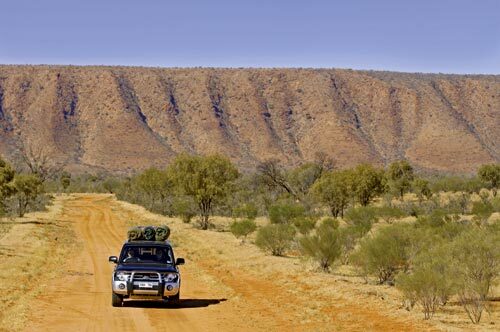 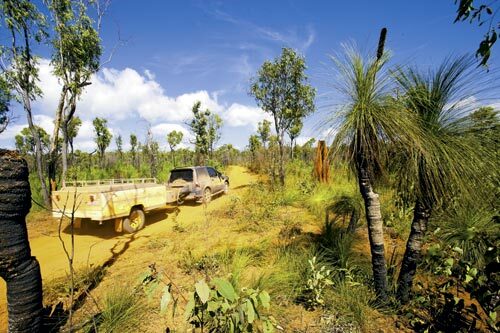 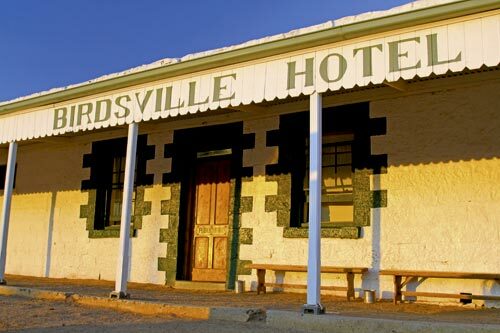 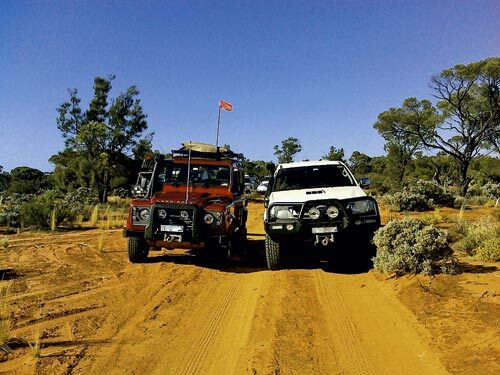 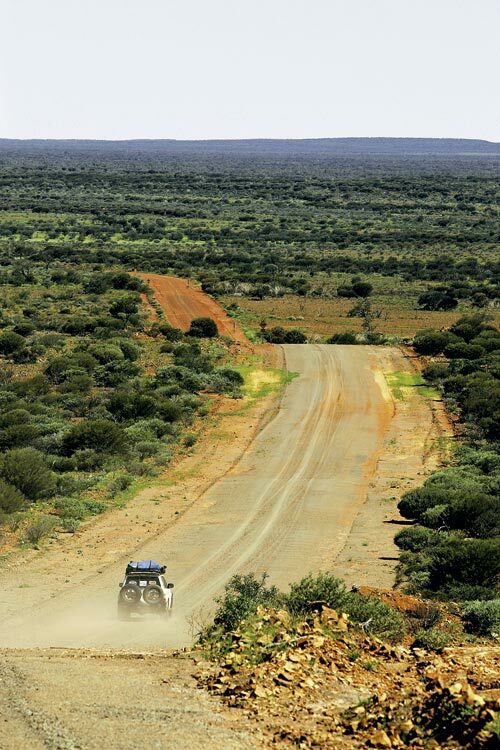 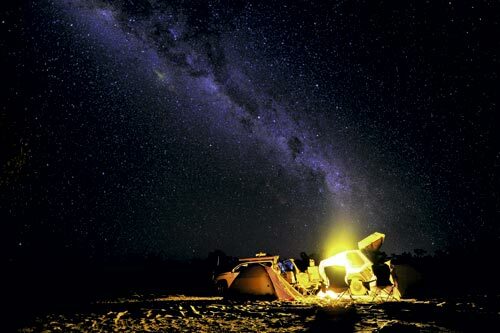 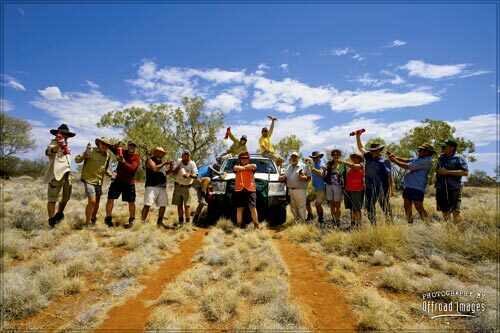 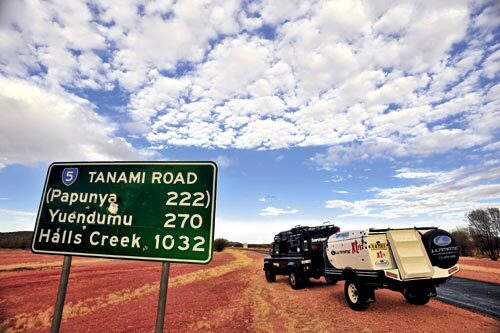 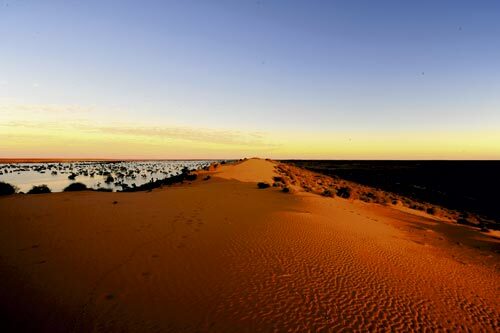 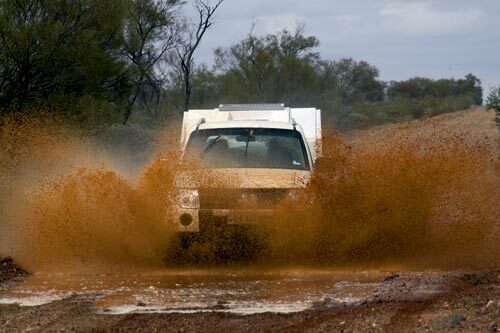 We also have some classicblacktop drives that take us from one Australian icon to another,or 4WD tracks with some of the most changeable and difficultterrain to traverse in the world. 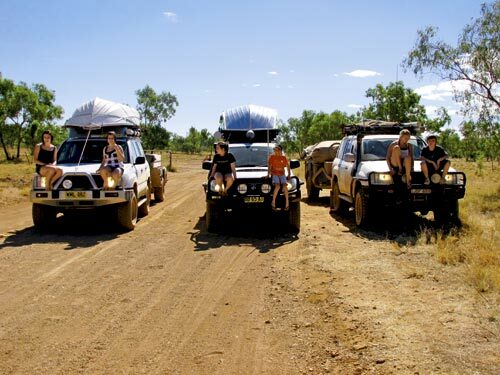 There are tracks for every driverat any time of the year, now all you need to do is service the car,get time off work, pack your gear and hit the road!